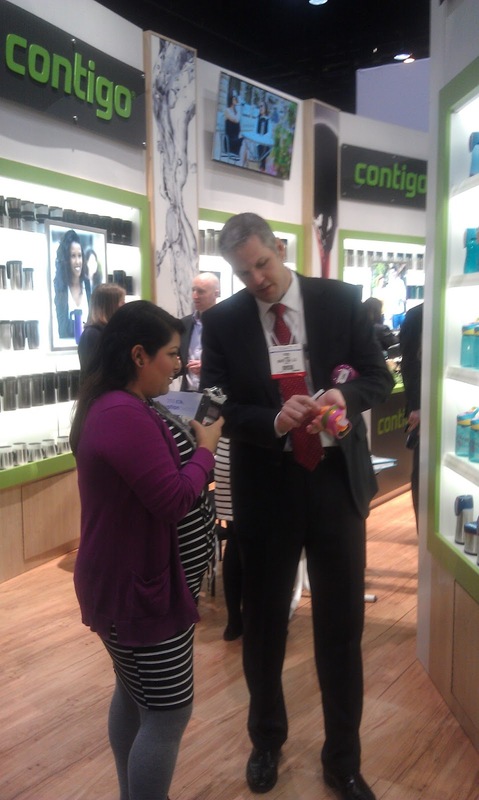 Last week, LCWA helped new client Contigo®, a leading producer of innovative water bottles, travel mugs and kids cups, create a no-spill “splash” at the International Home and Housewares Show. The Chicago-based company, which is known for spill- and leak- resistant beverageware for on-the-go consumers highlighted new innovations, as well as the company’s popular Contigo AUTOSEAL™ and AUTOSPOUT® collections, to more than 40 media outlets during the four-day trade show at Chicago’s McCormick Center. We’re excited to be working with Contigo and look forward to turning our long list of media appointments into coverage for the brand later this year!